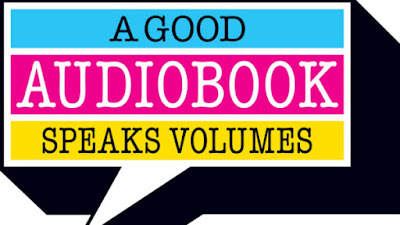 June is Audiobook Month! I recently started to listen to audiobooks again. To see the top five audiobook recommendations from bloggers who love listening to audiobooks, there is a blog tour and giveaway organized by the Audiobook Publishers Association. Check it out. But to celebrate, I have my own giveaway (see below) plus I am offering a free audiobook if you want to try one from Lauren Carr's mystery series. More info below! Last month I reviewed Your Holistically Hot Transformation. If you want to improve on your eating habits and lead a healthier lifestyle but don't know where to start, or feel too overwhelmed, this is the perfect book for you. Enter today. To celebrate the release of Lauren Carr's mysteries in audiobook format, we have 14 books from her three series on tour! 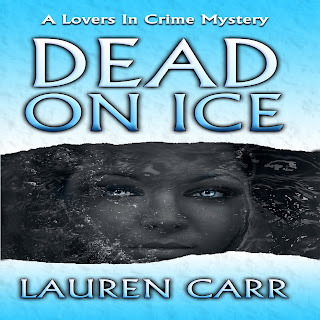 If you would like to listen to any one of these audiobooks and agree to post a review anytime between now and July 14, let me know by contacting me at (ireadbooktours at gmail dot com) and I will give you an Audible code for you to get a free copy of any one of Lauren Carr's audiobooks featured here. Learn more about each audiobook here. What am I currently listening to? Look for my review on June 16! Listen to an audiobook today.